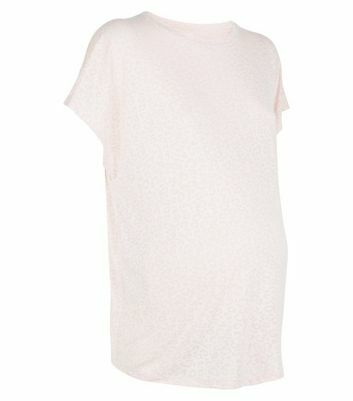 Maternity. 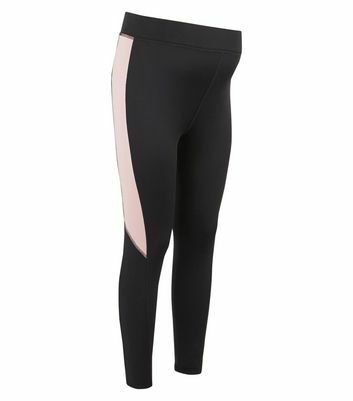 Exercise in style with these colour-block sports leggings. 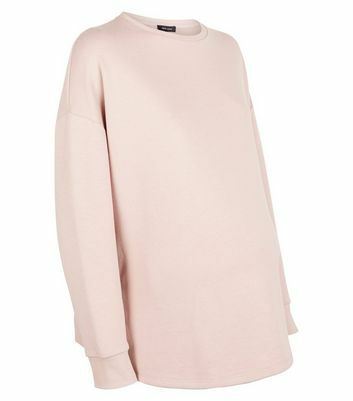 Pair with a leopard burnout print tee and chunky trainers to complement.